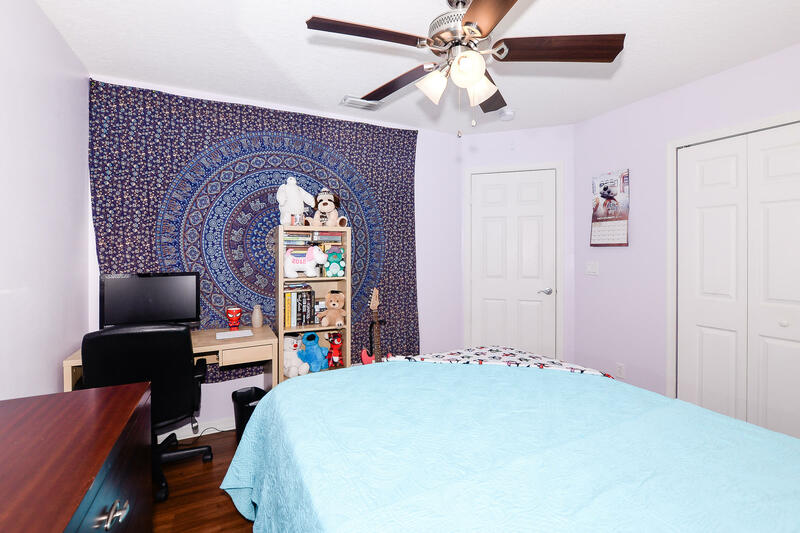 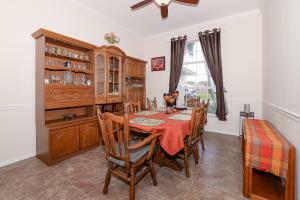 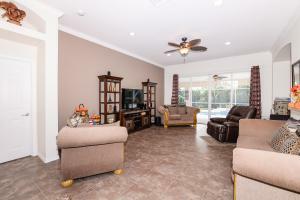 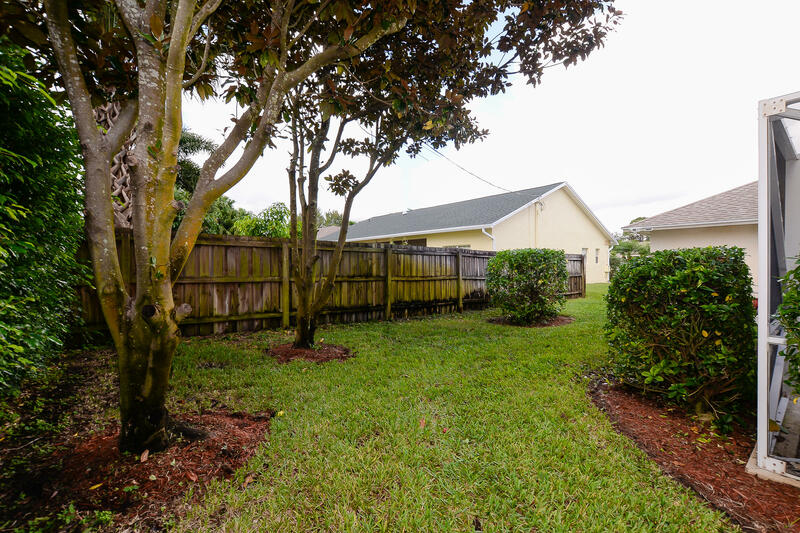 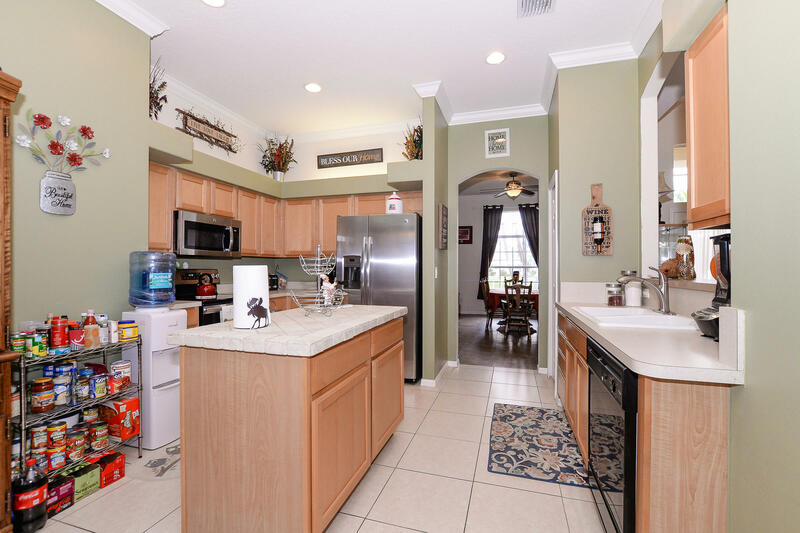 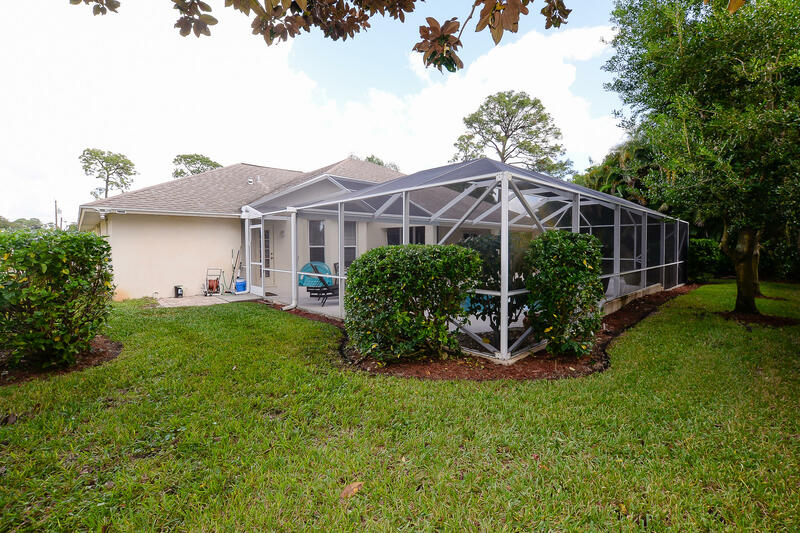 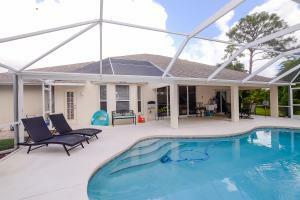 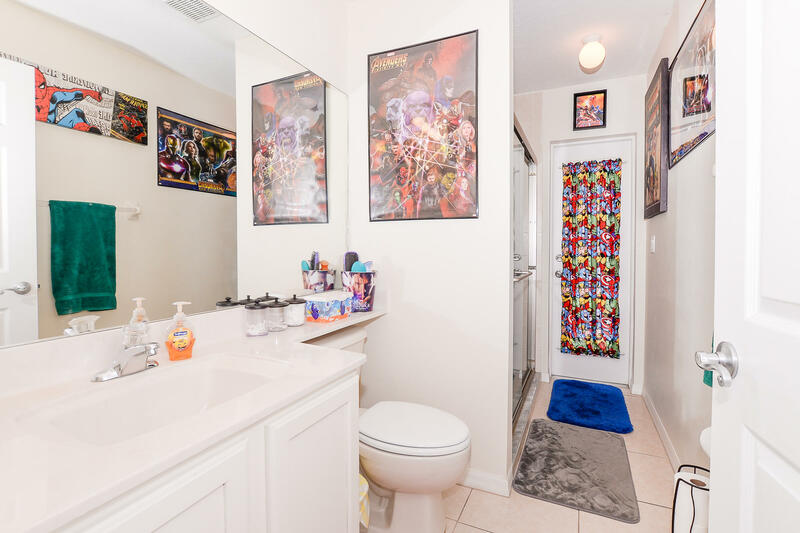 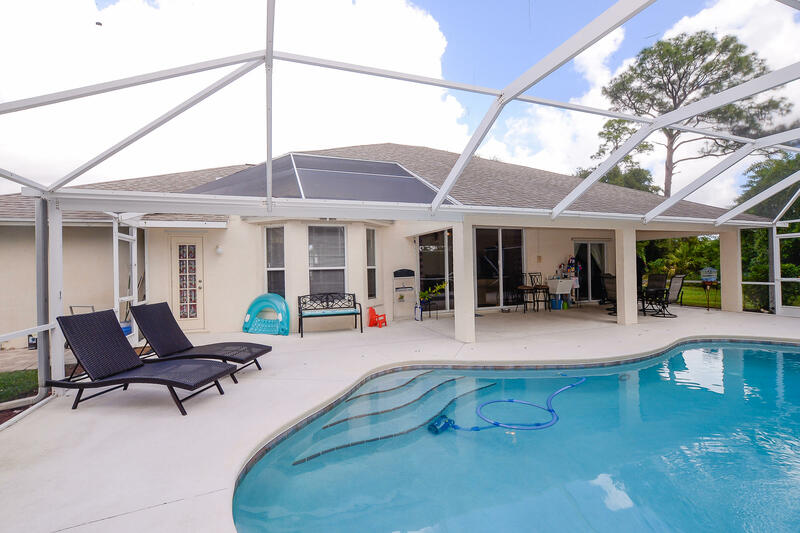 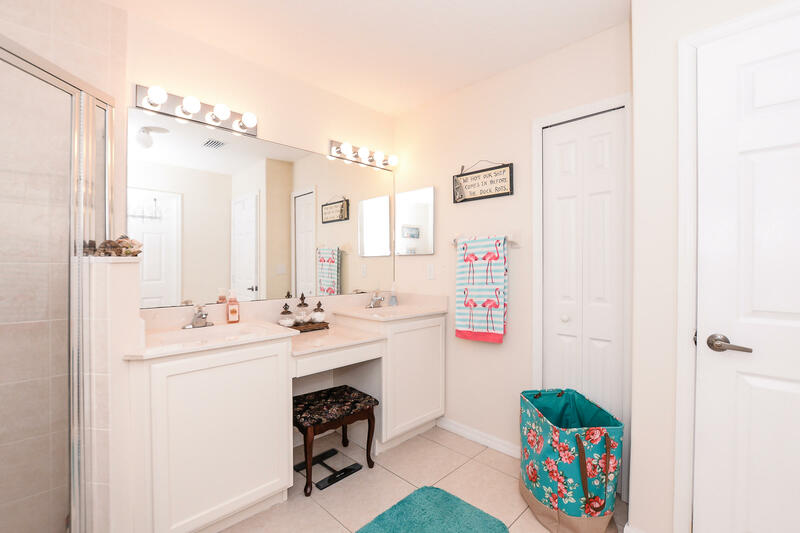 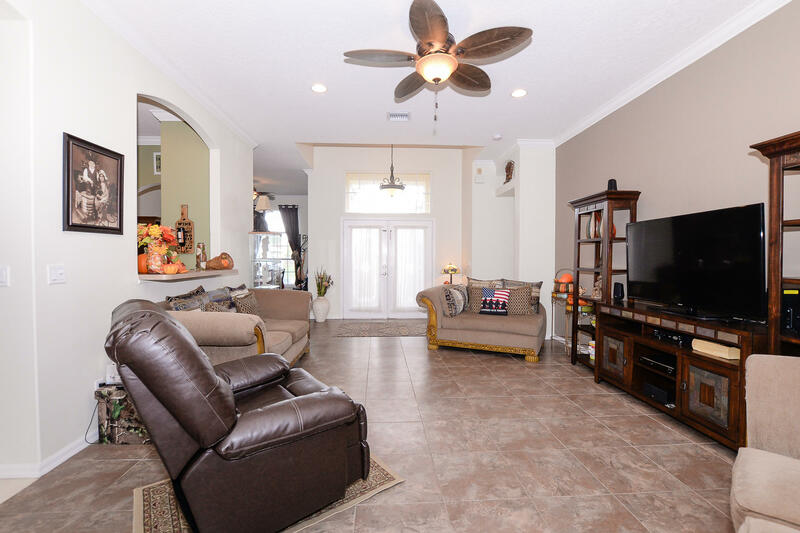 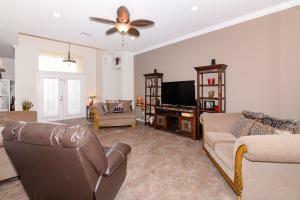 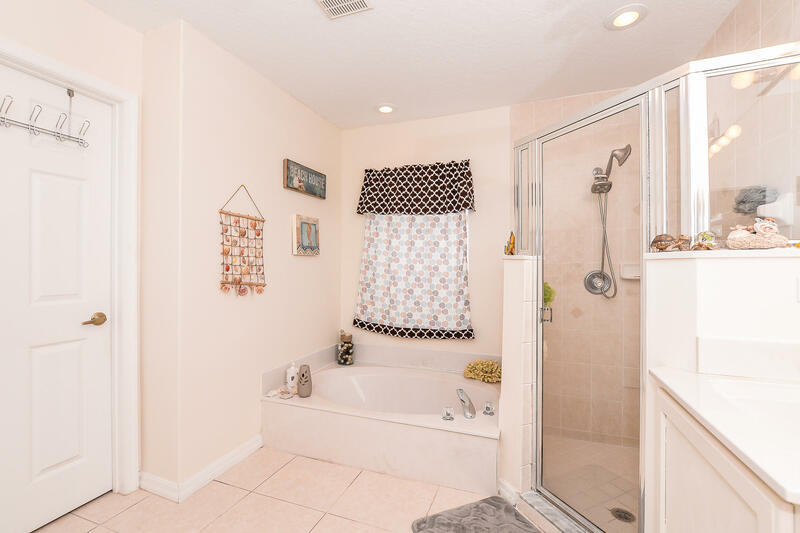 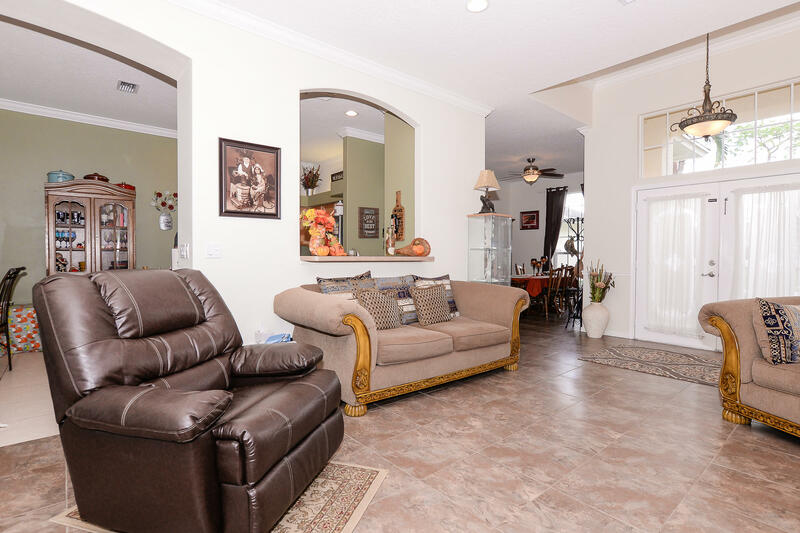 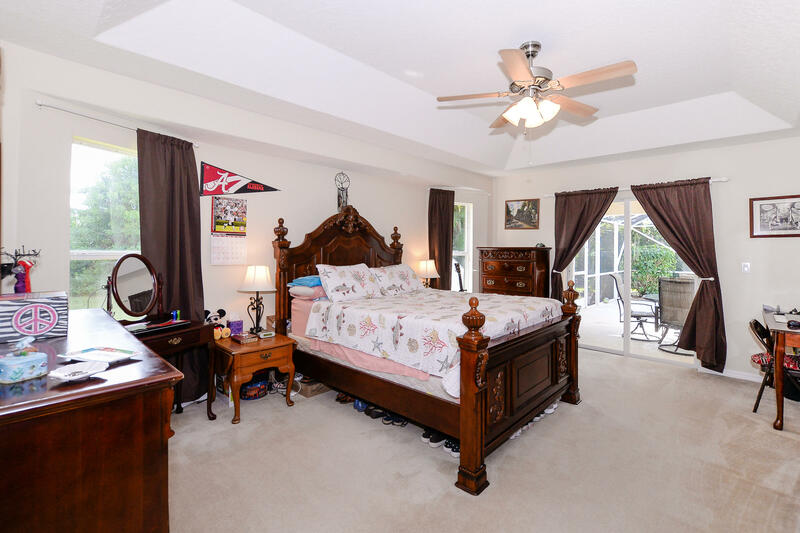 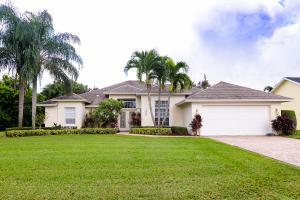 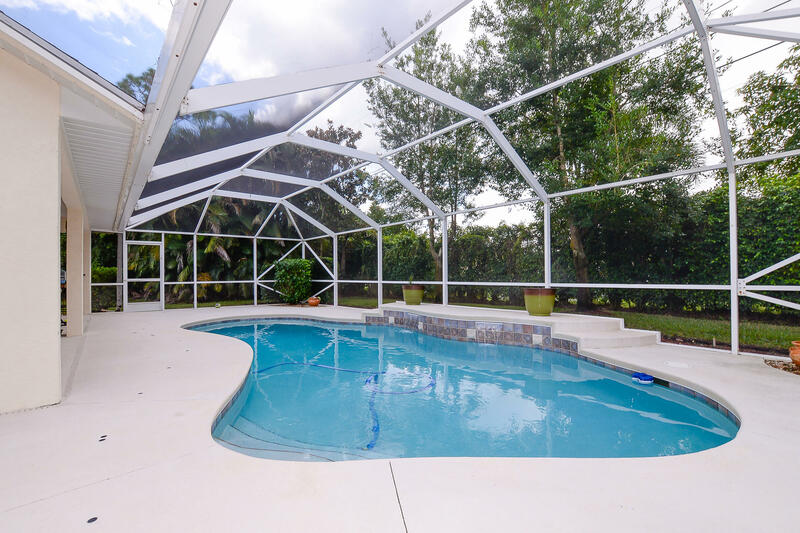 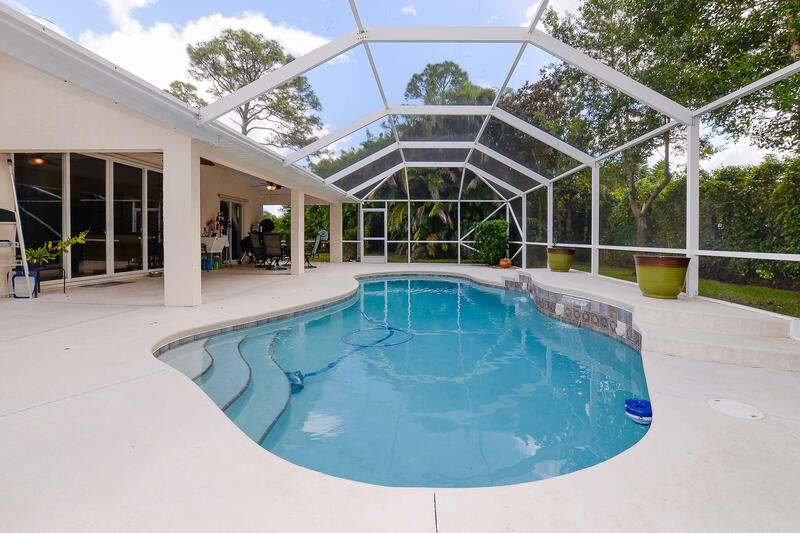 This exceptional 3 bedroom 2 bath pool home in the Gatlin area has plenty to offer. 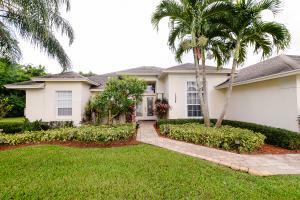 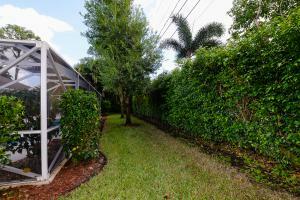 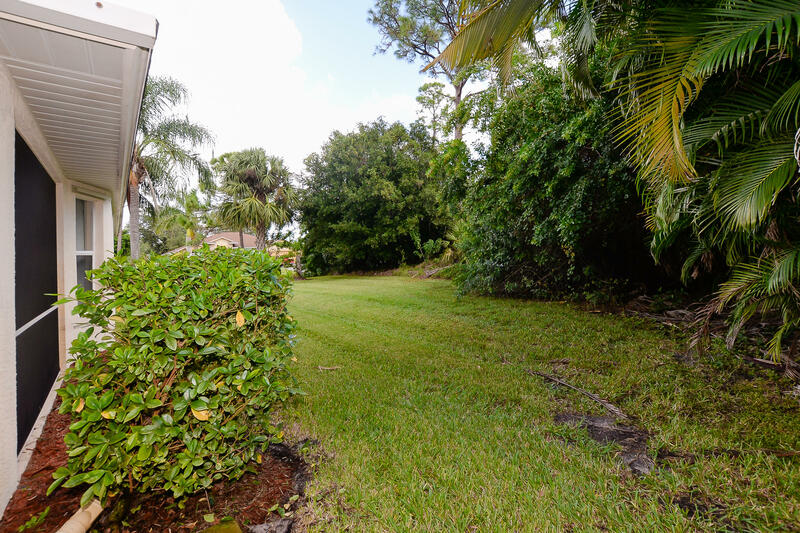 Paver drive and walkway to lush tropical landscaped front entrance. 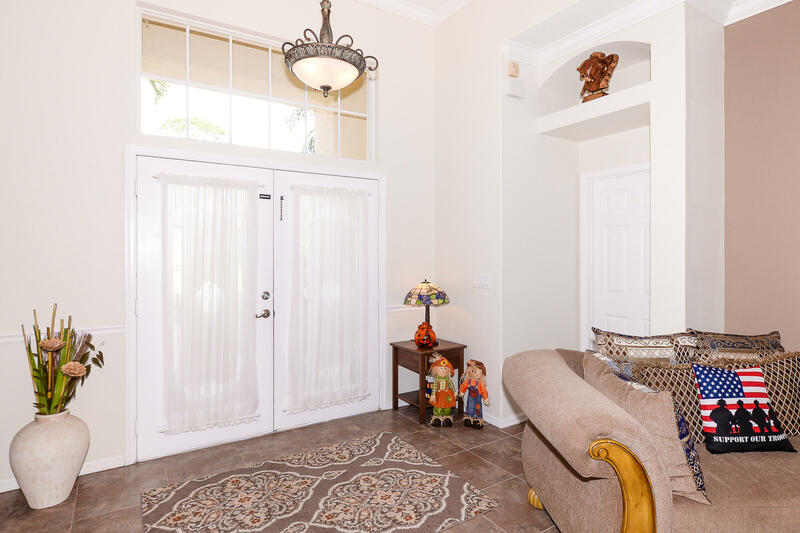 Double door entry to spacious living and formal dining featuring new tile flooring. 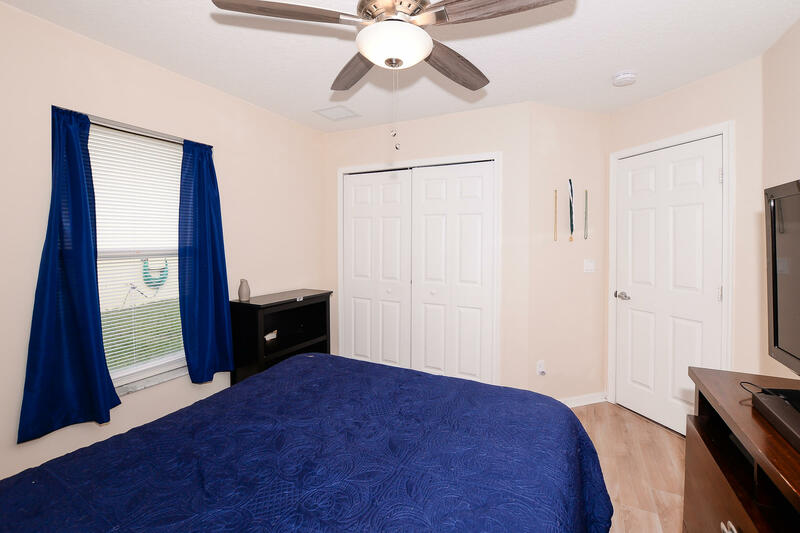 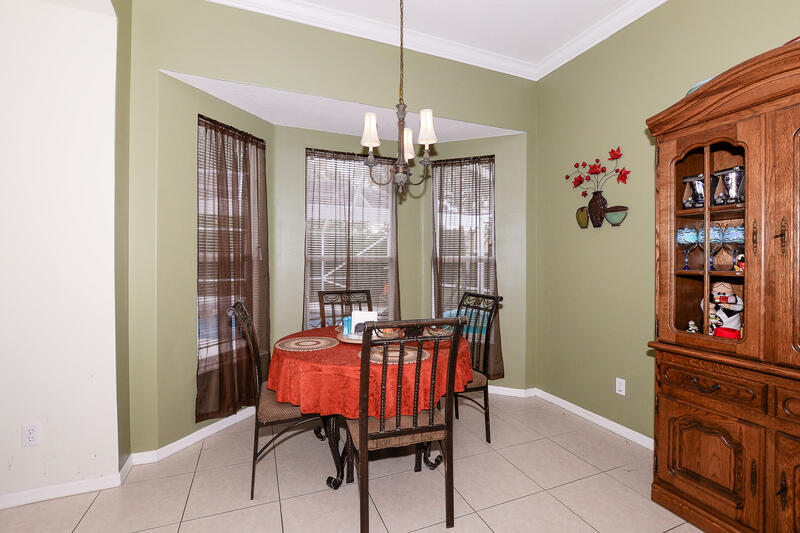 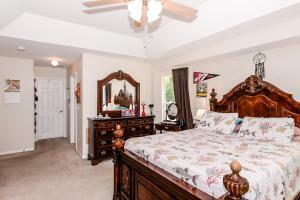 Freshly painted interior, new fans and light fixtures, with crown molding throughout. 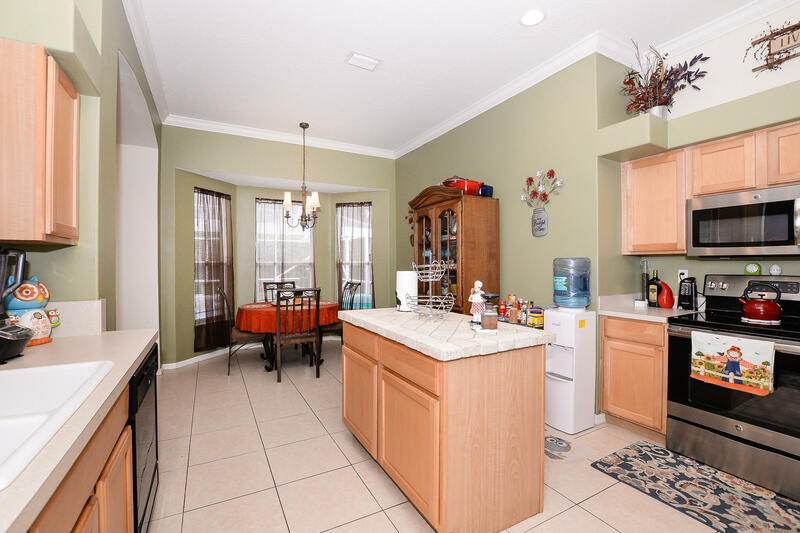 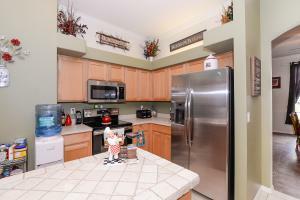 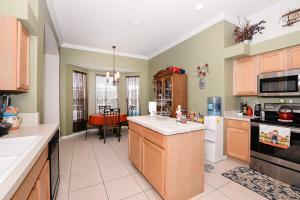 Kitchen offers newer ss appliances and eat-in breakfast nook. 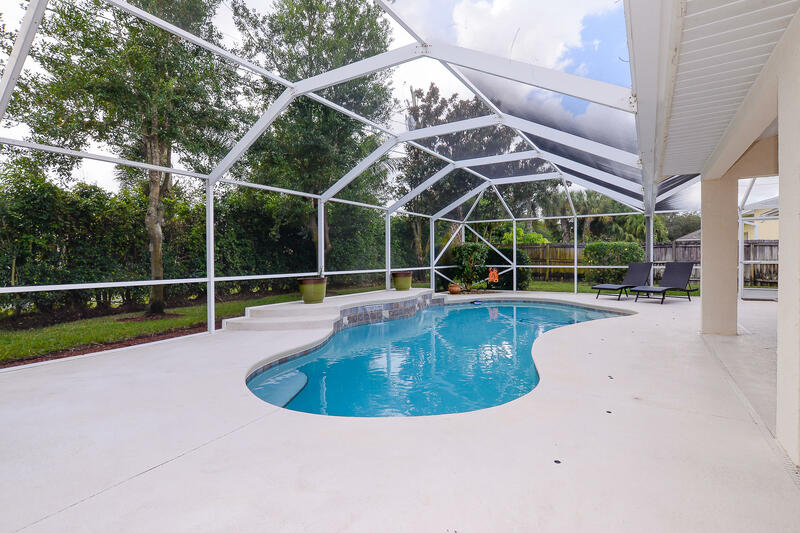 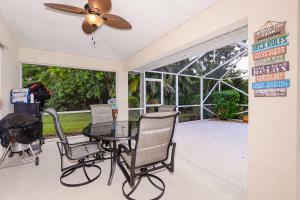 Enjoy outdoor resort style living year round in your heated pool on your large covered screened lanai. 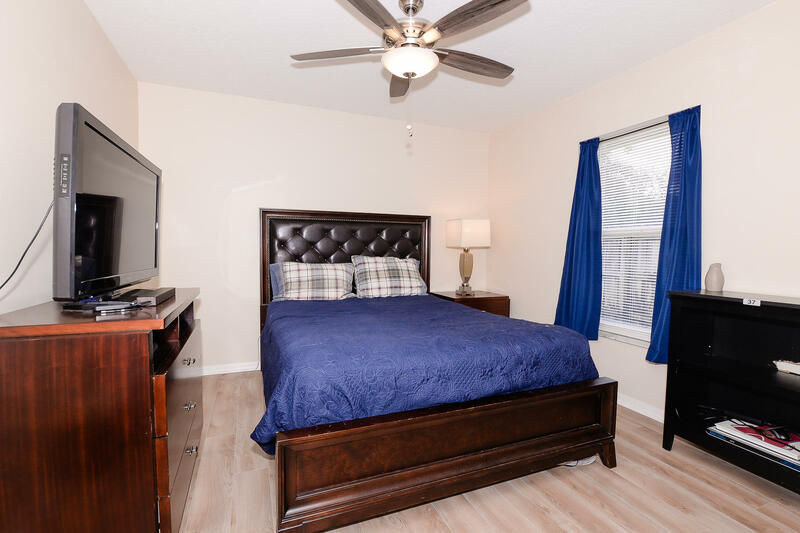 Conveniently located near I-95, Tradition shopping, dining, and recently expanded Tradition Hospital. 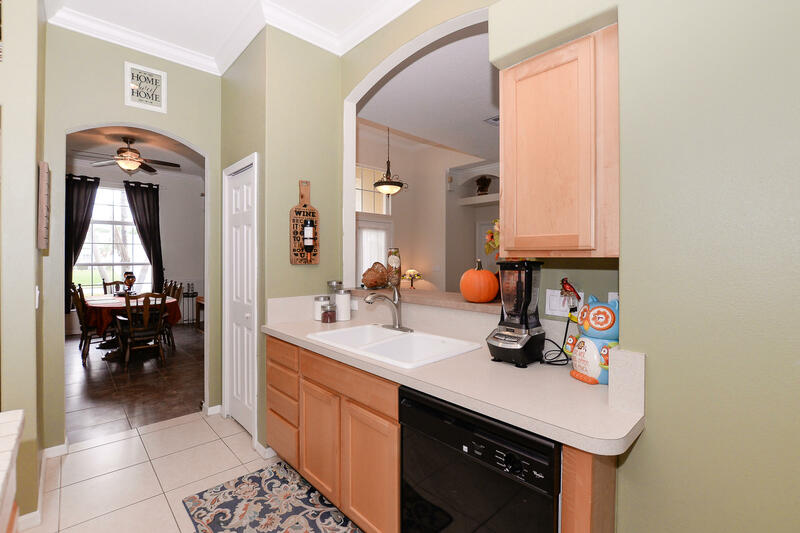 Transferable home warranty plan from American Home Shield also included. 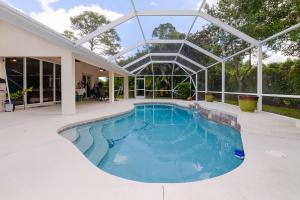 Live the Florida lifestyle you've always dreamed of!